MENDOCINO REAL ESTATE. MLS SEARCH. 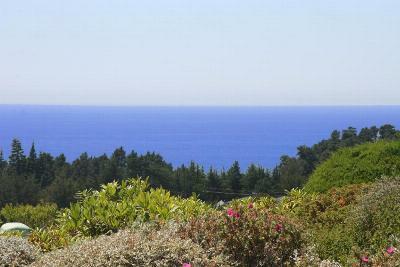 MENDOCINO HOMES AND LAND FOR SALE. 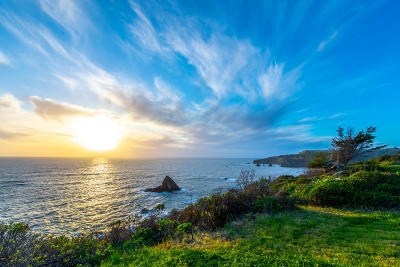 EXPERIENCED MENDOCINO AGENT. Welcome to my site. I hope you find it usefull. Please let me know what I can do for you! Celebrating 30 years with Century 21 in Mendocino Village. If you're planning to sell your home in the next few months, nothing is more important than knowing a fair asking price. I would love to help you with a FREE Market Analysis. I will use comparable sold, pending and active listings to help you determine the accurate market value of your home. for Professionalism and ethical behavior.